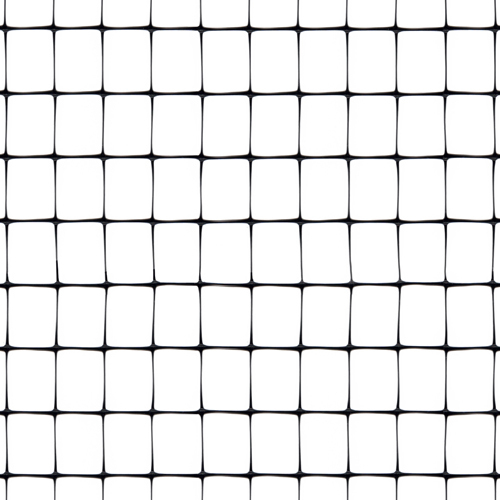 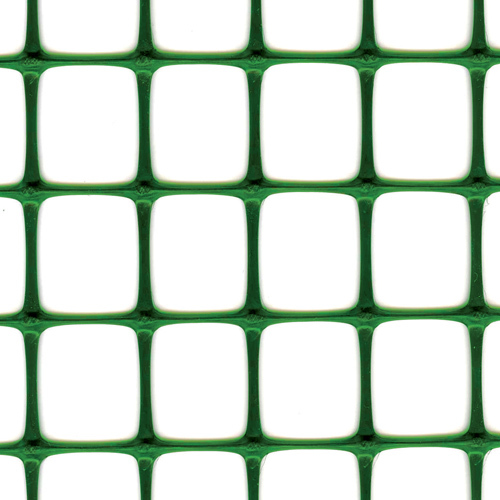 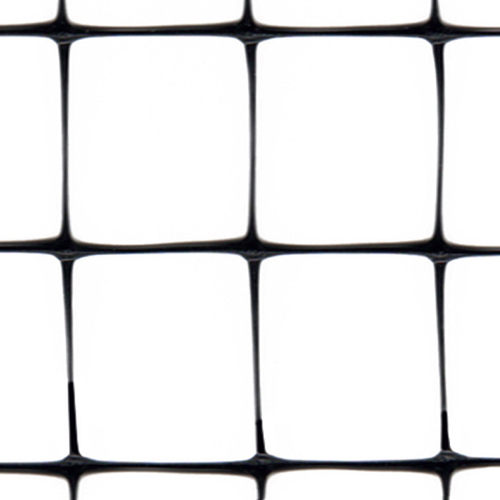 This mesh is innovative, produced from 100% polypropylene; thanks to the molecular orientation of the threads in both directions (longitudinal and transverse), it offers high tensile strength and high tear resistance. 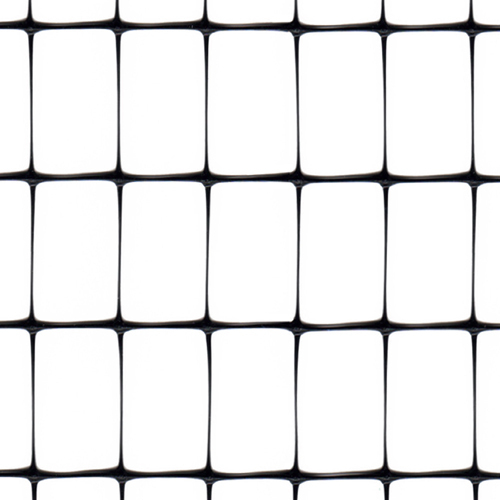 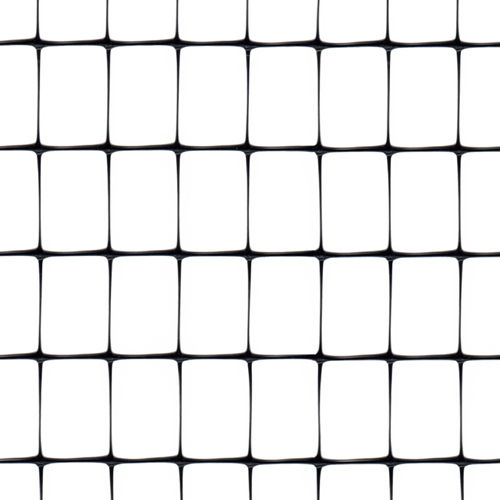 The unique silver colour and the shape of the mesh make it the best alternative to metal nets. 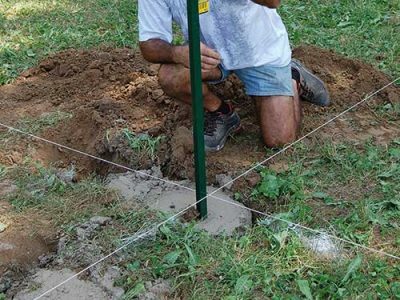 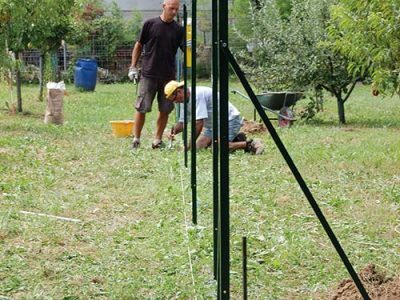 Furthermore, Tenax MILLENNIUM is suitable for bioarchitecture and for fencing areas with particular problems of electromagnetism. 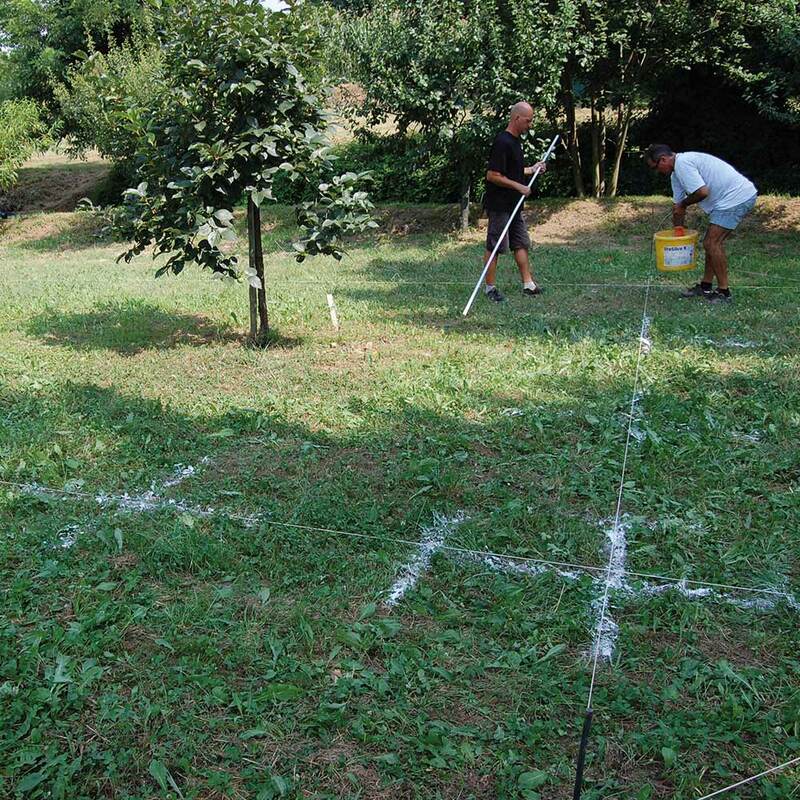 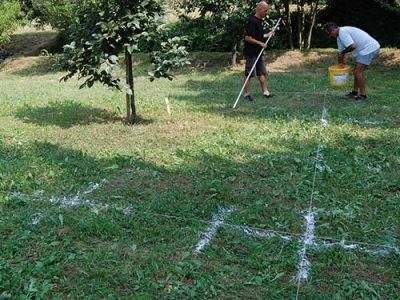 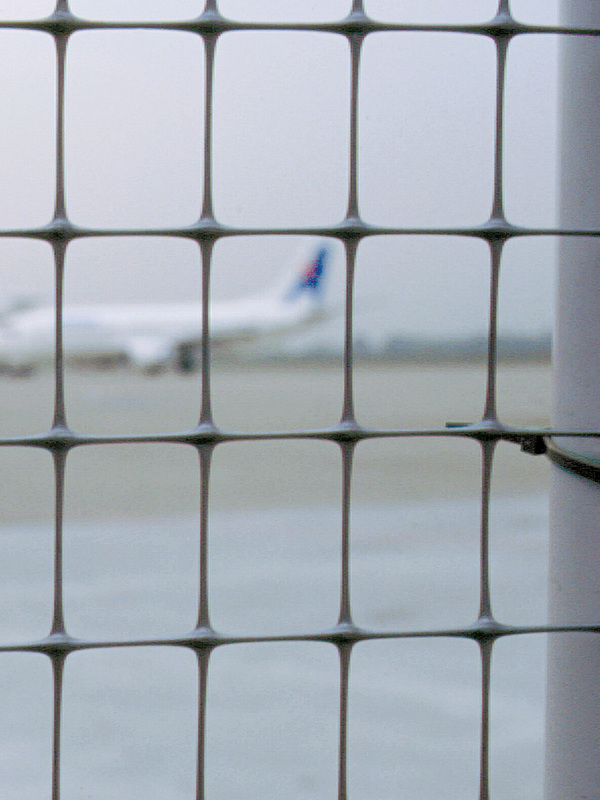 Therefore, it is the ideal solution for fencing airports, radar installations, and industrial areas. 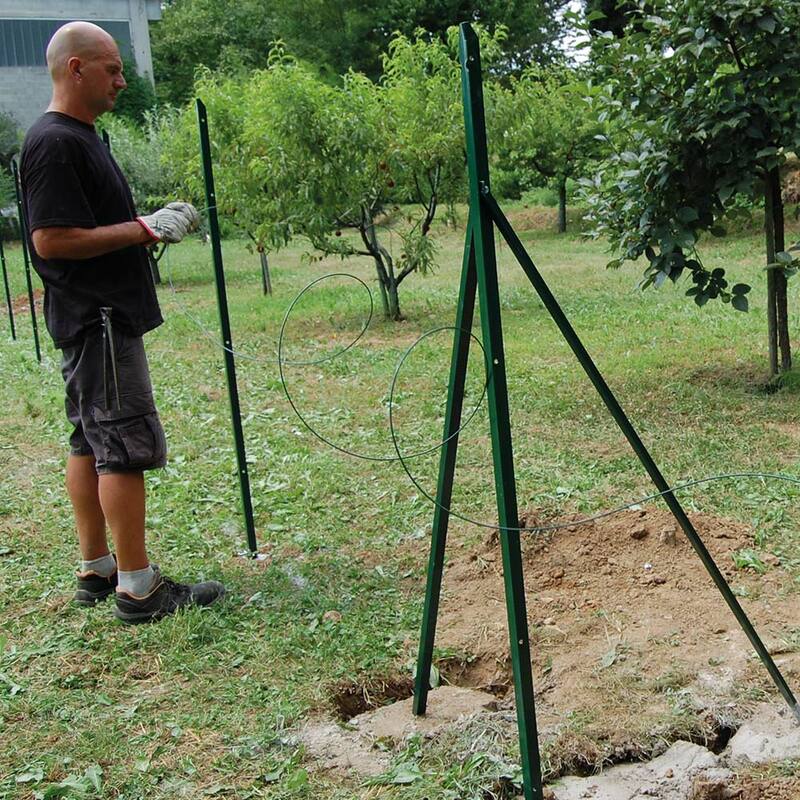 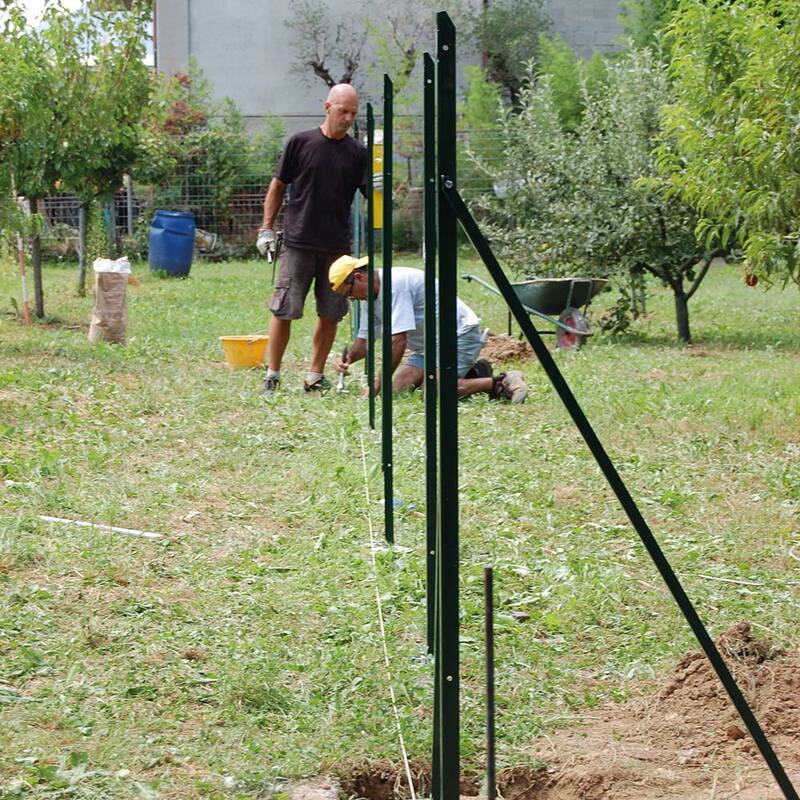 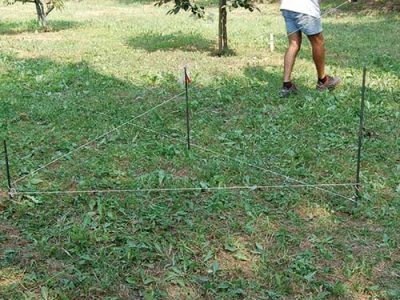 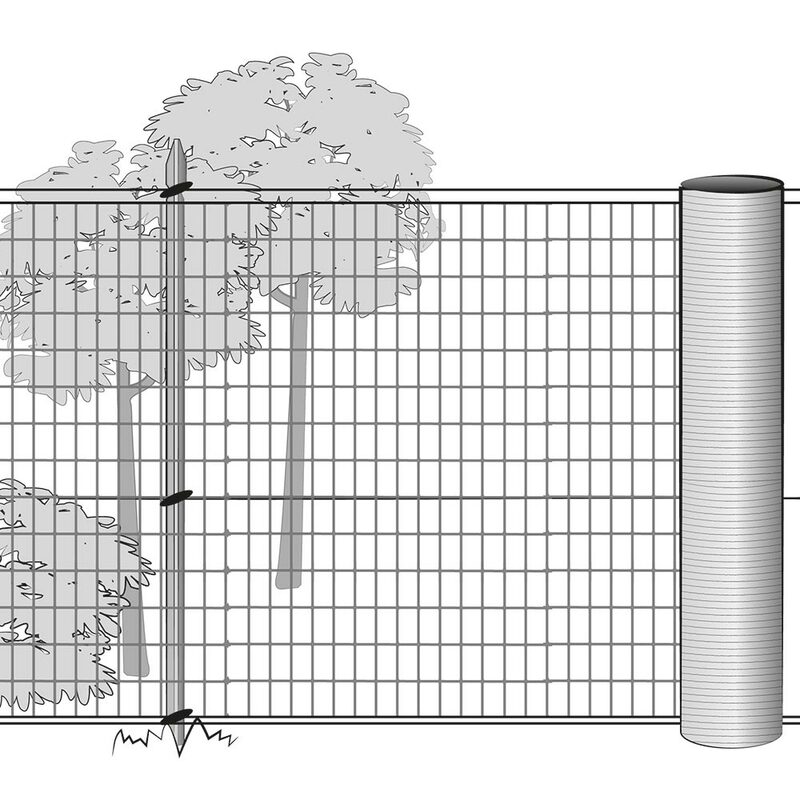 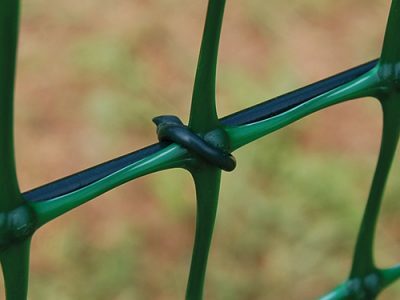 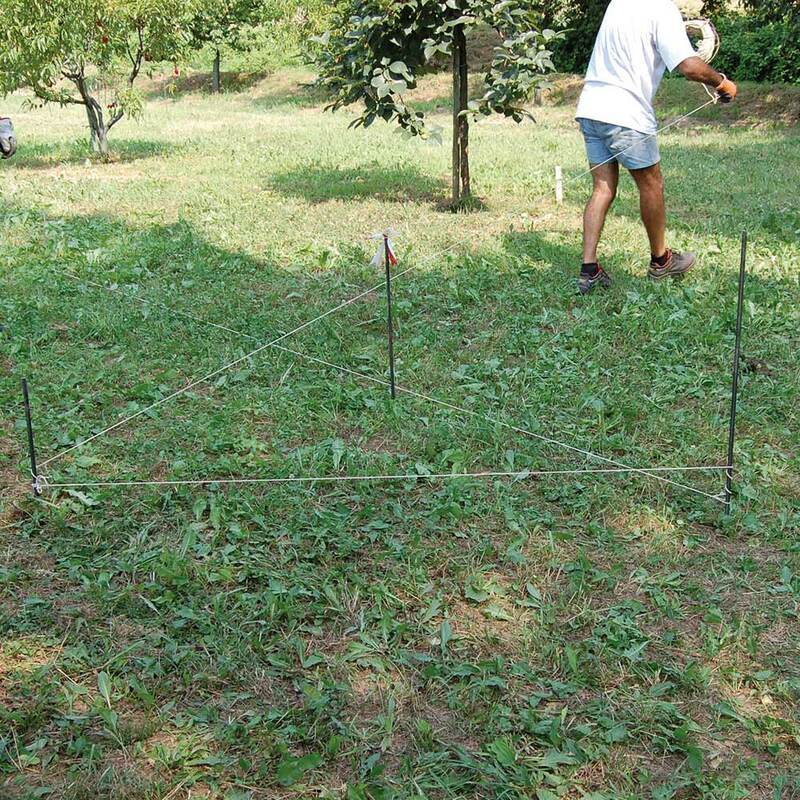 The Tenax MILLENNIUM fence is suitable for bioarchitecture and for fencing industrial areas or zones with particular problems of electromagnetism. 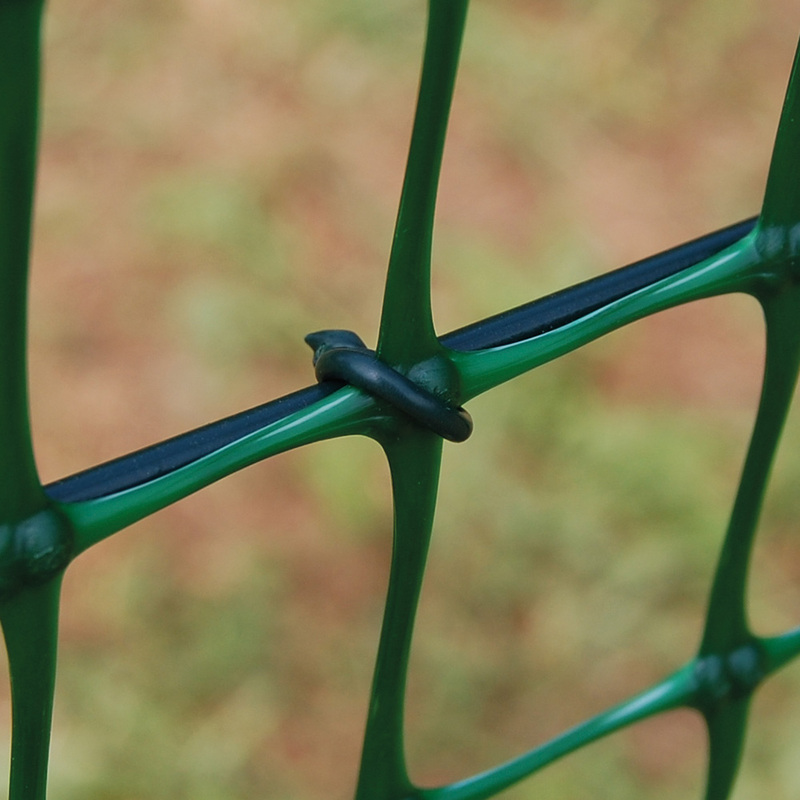 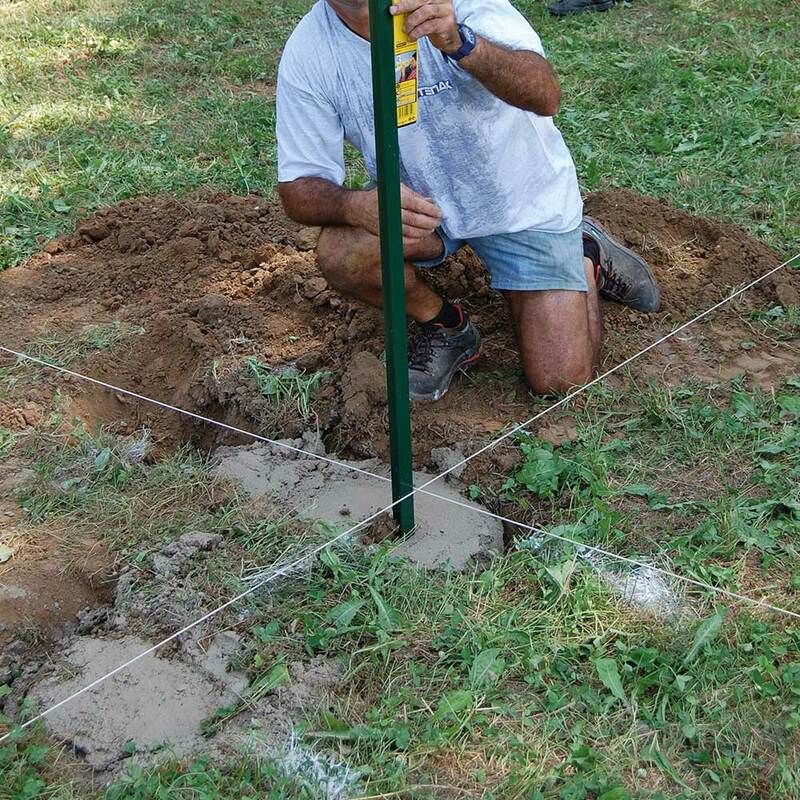 Its features make it the ideal alternative to metal nets.